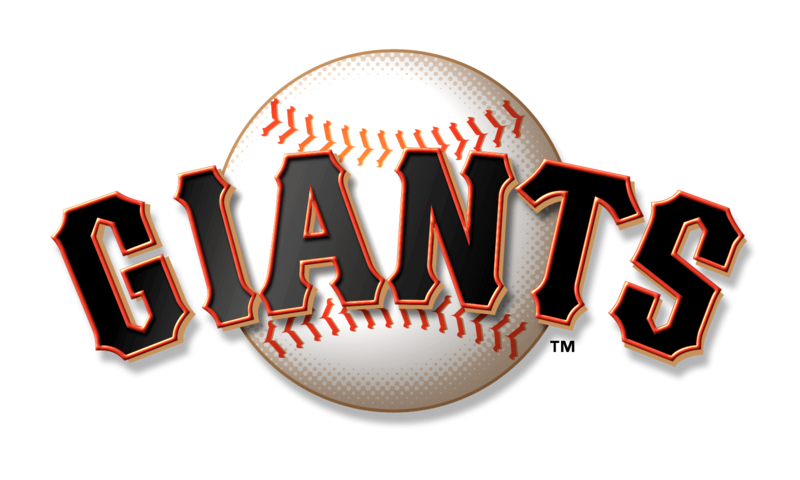 The Giants announced Monday that Bobby Evans will step down from his role as General Manager effective immediately as they search for a someone to fill an as-yet unnamed title in the role of “baseball guru,” according to Giants President and CEO Larry Baer. 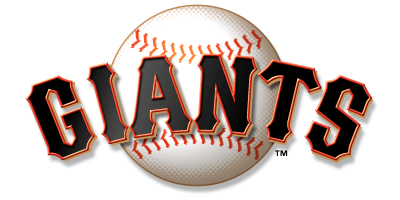 In a conference call with reporters, Baer and Executive Vice President of Baseball Operations Brian Sabean offered somewhat contradictory descriptions of the Giant’s future steward and the team’s direction. 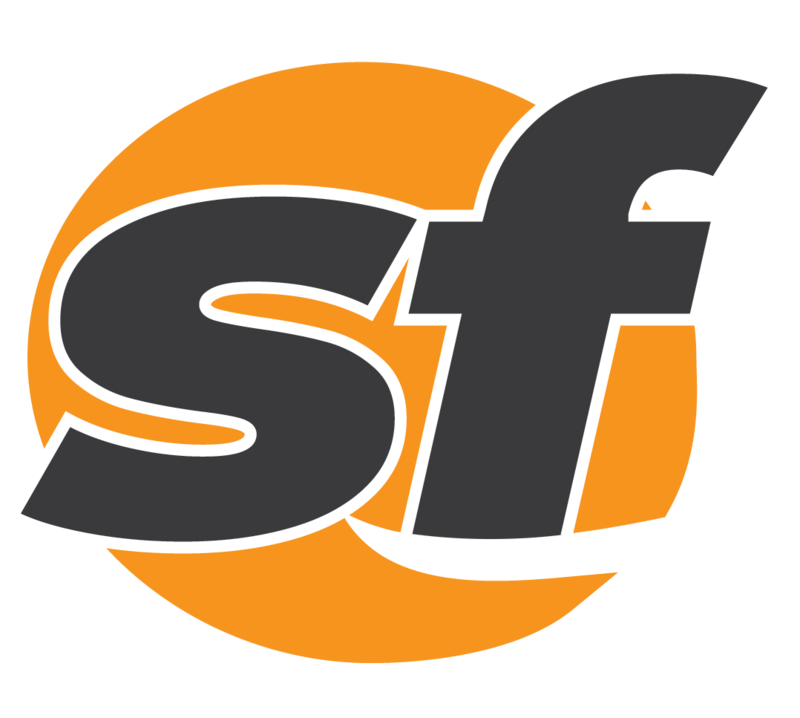 Evans took over as general manager for Sabean in 2015, the year after the team won its last World Series. Since then they have made the postseason just once, a failed Wild Card run in 2016. His firing comes on the heels of two straight losing seasons. 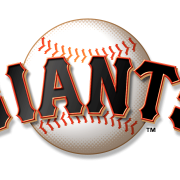 The Giants went 64-98 in 2017, and with six games remaining in the 2018 season, they hold a record of 72-84. 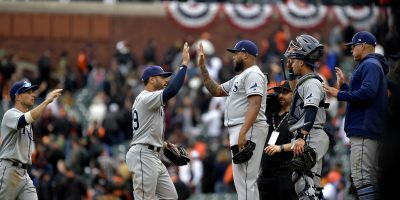 Baer and Sabean both praised Evans for his work as GM and in his previous roles dating back to the early 90s, but they indicated Monday that it was time to make a change.